Organic Nearly Naked popcorn by is now available at Costco stores all across the country, and sells for $5.39 a bag, which is a great deal considering how big the bag is. 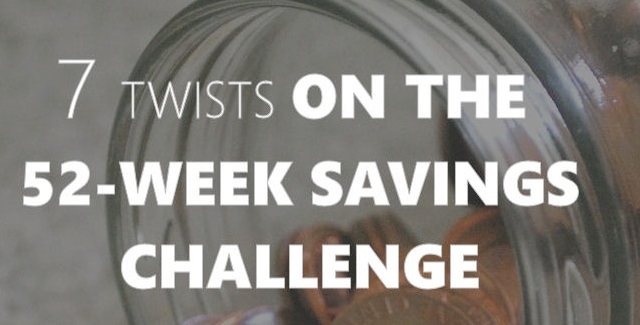 But wait — from April 19 to May 13, you’ll be able to pick up the same bag for only $3.49. We love popcorn and Popcornopolis is one of our favorites! 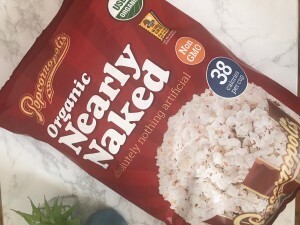 Organic Nearly Naked is the perfect clean snack without the added calories. I find that it works well because it doesn’t have strong flavors. It makes it perfect since I like to add my own flavors once in awhile, like the fun recipe I have for you below. You can go crazy with popcorn flavors, or you can change it up by adding a little bit of cheese or garlic. Popcornopolis was founded by Wally and Kathy Arnold, and in 2003, the Arnolds opened their first Popcornopolis retail store at Universal City Walk in Los Angeles. 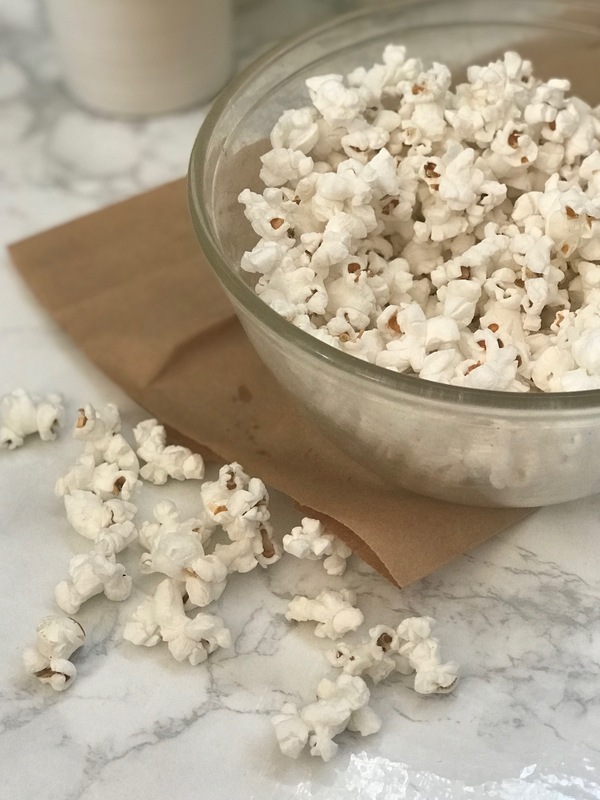 Today, the family-owned company’s popcorn packages can be found in grocery stores, professional sports stadiums, movie theaters and evenon the company’s website. The company is fully committed to giving back to the community, raising more than $15 million for non-profit groups by partnering with organizations that support youth and education across America. 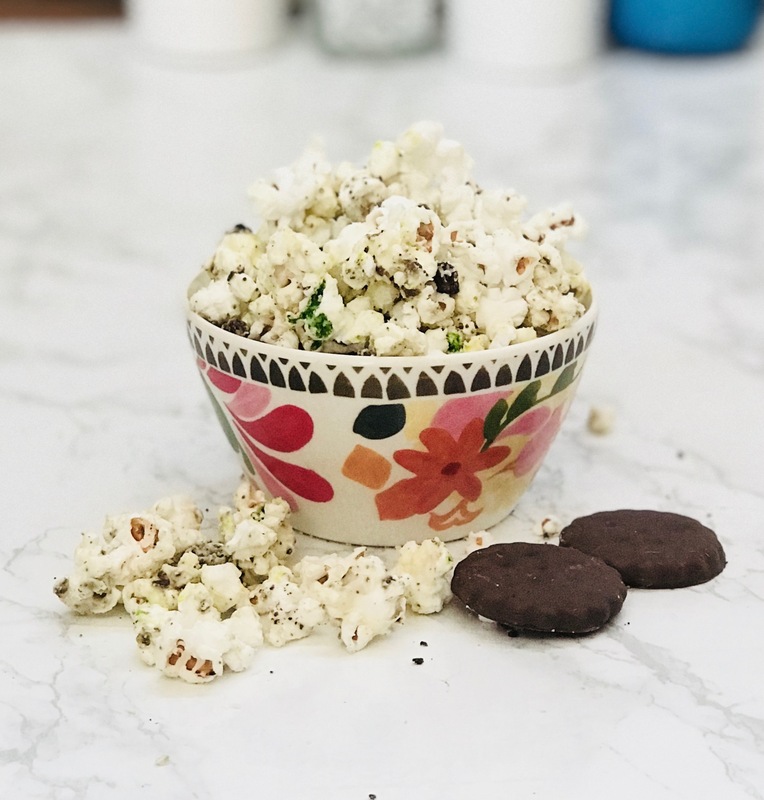 Now, on to this yummy White Chocolate Thin Mint Popcorn! This recipe is perfect for St. Patrick’s Day. 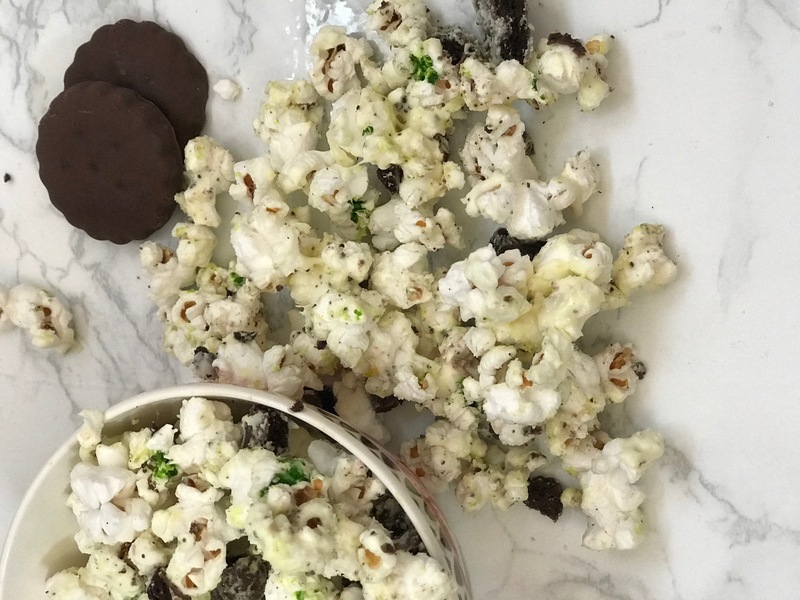 Just simply crush the cookies, toss them in green dyed white chocolate coated popcorn with a handful of white chips. Melt cubes of melting chocolate according to package directions. Add 3-4 drops of green food coloring. Toss in crushed thin mints. 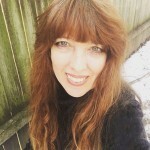 Let sit for 5 minutes (or until not sticky) and serve! For more information, please visit the Popcornopolis’ website.